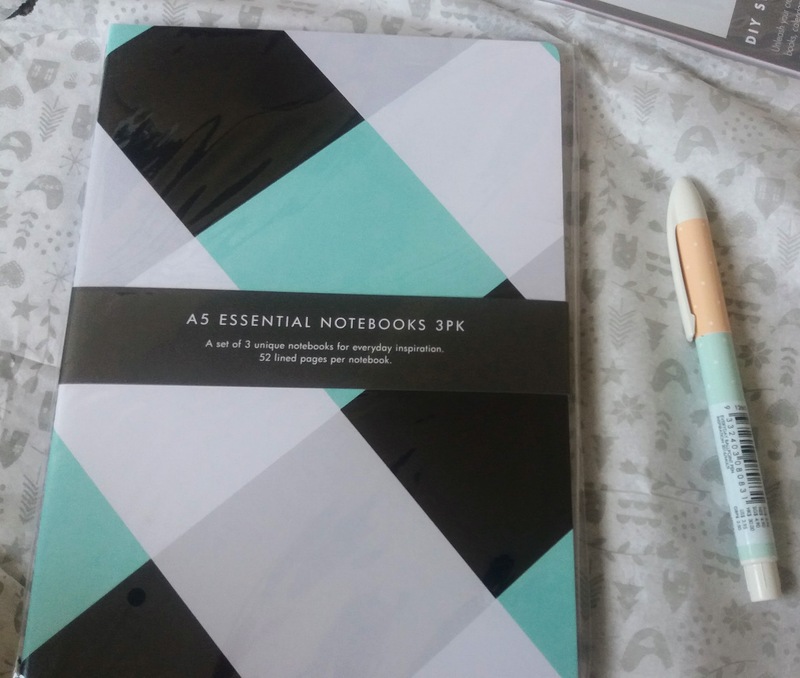 This planner is amazing, I'm so happy with it and I can finally start organizing my life. 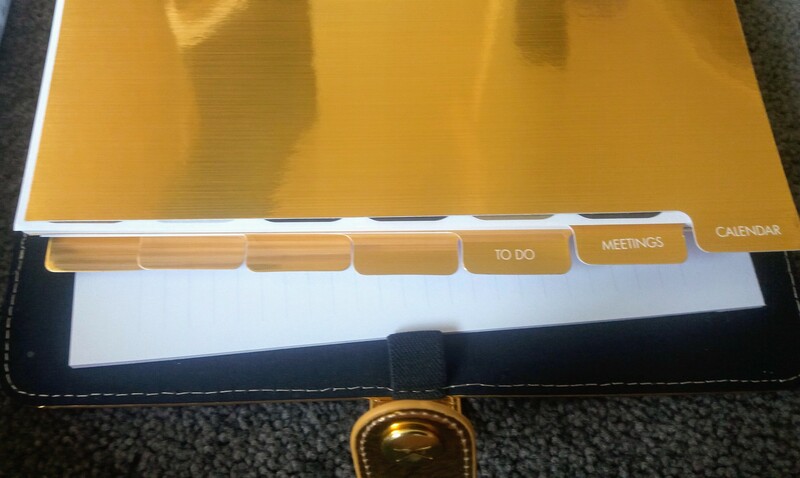 The gold planner looks so good, even better than i imagined. It's super shinny and is extremely reflective. It's smooth to touch and looks amazing in my themed office of black and gold. 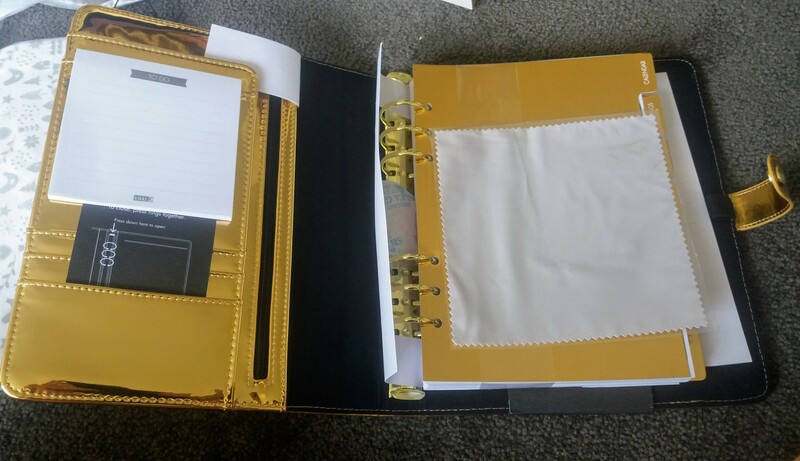 It comes nicely packaged in a gold and black box and is covered in tissue paper, which I always think is a nice touch. 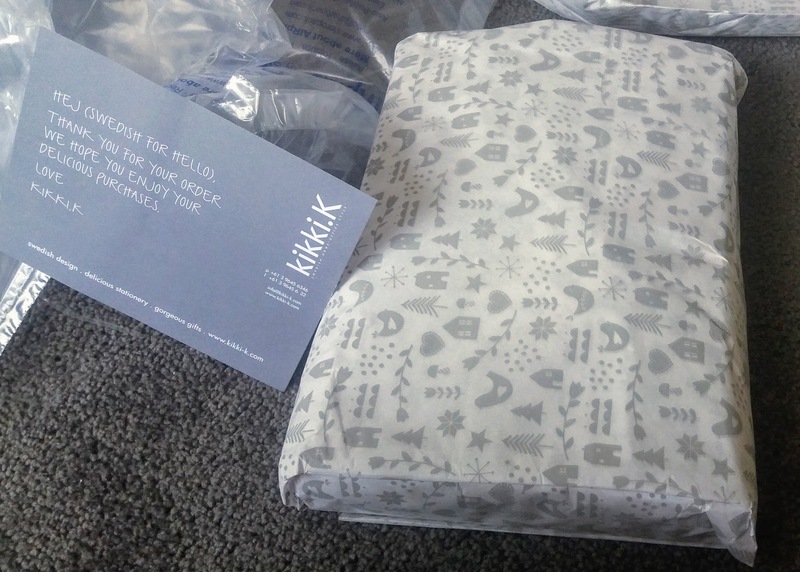 It is padded with plastic bubble protectors to ensure your item doesn't get damaged in the post. When you open it, you will see it comes with a cloth to wipe it down in case of finger prints or smudges. 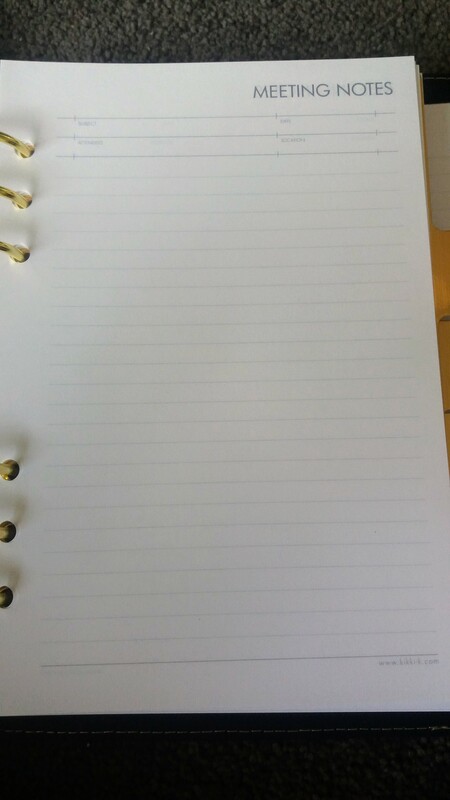 It has a cute little to do list pad on the left side pockets. 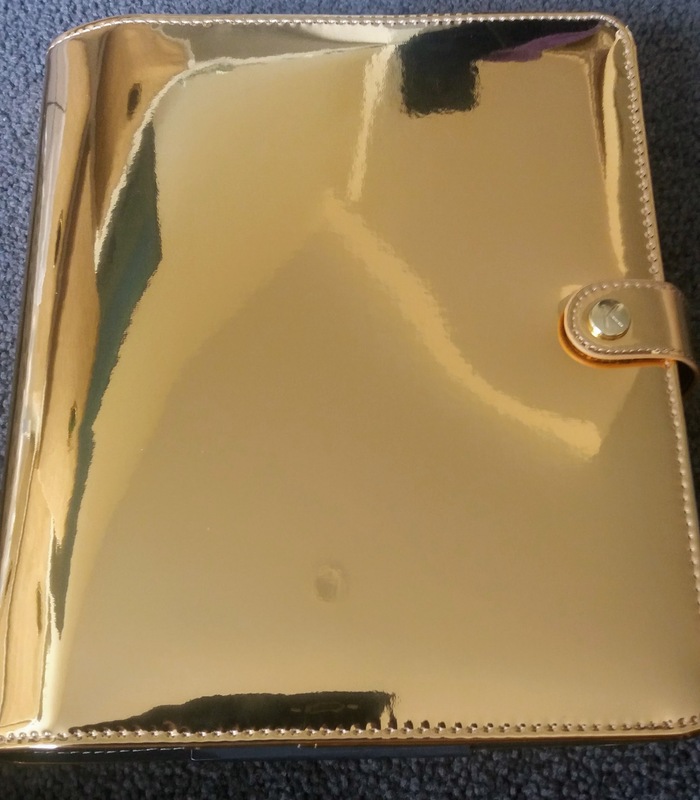 It has a zipper pouch and plenty of other little pouches on the left side for you to store cards or stickers. So this is what it looks like inside. 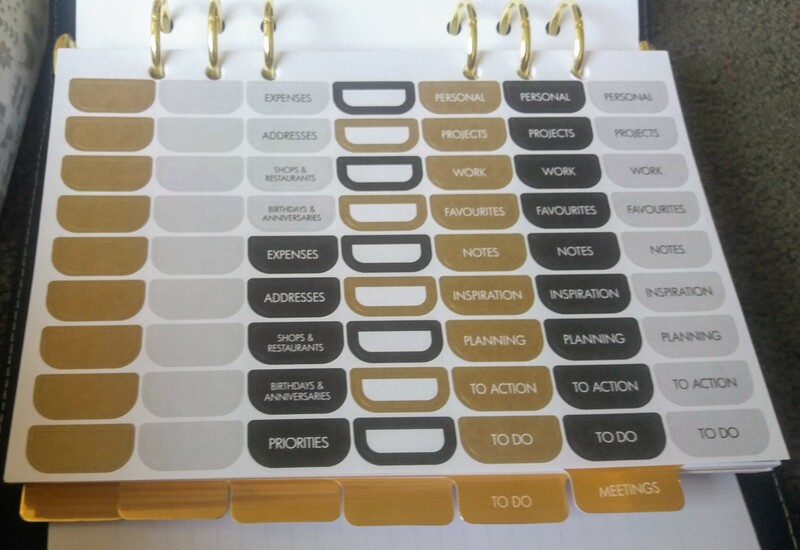 to do, meetings and calendar and the rest for you to label. 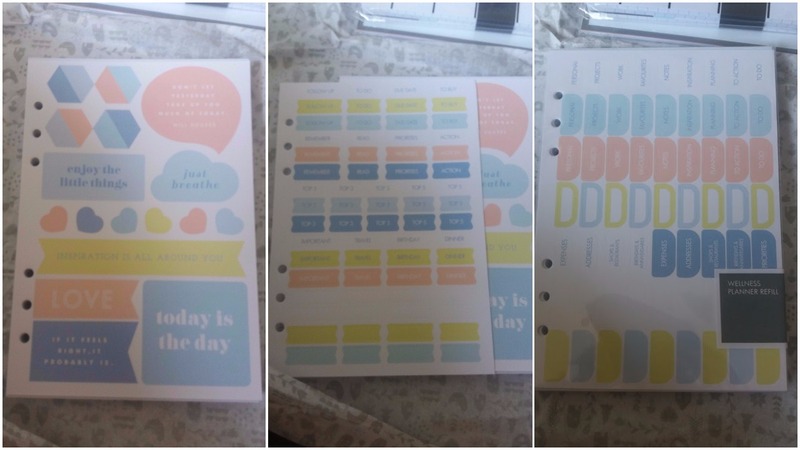 It also comes with 2x sticker sheets which you can use to organize your tabs and mark down important events such as, birthdays, dinners, travel,expenses, notes and work ect. 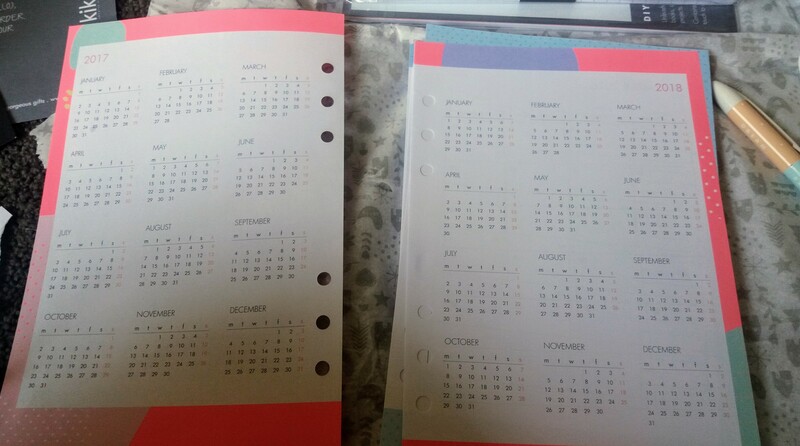 It has meeting notes which i ended up switching out for just normal planner paper pages. 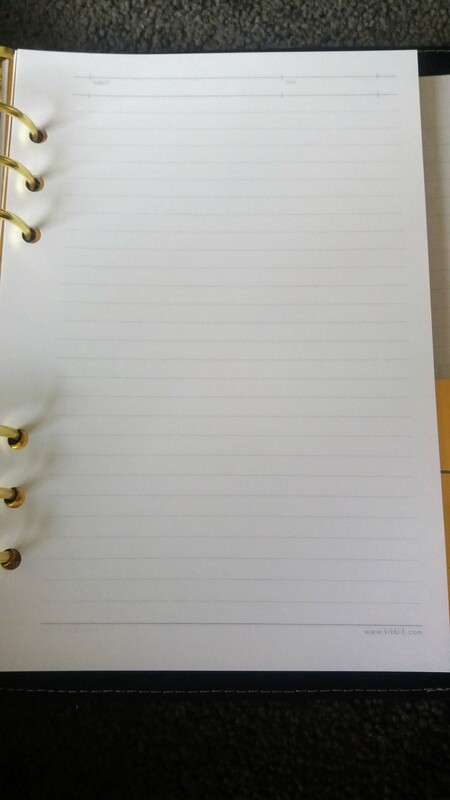 I love this to do section, it has helped me so much in my day to day life! 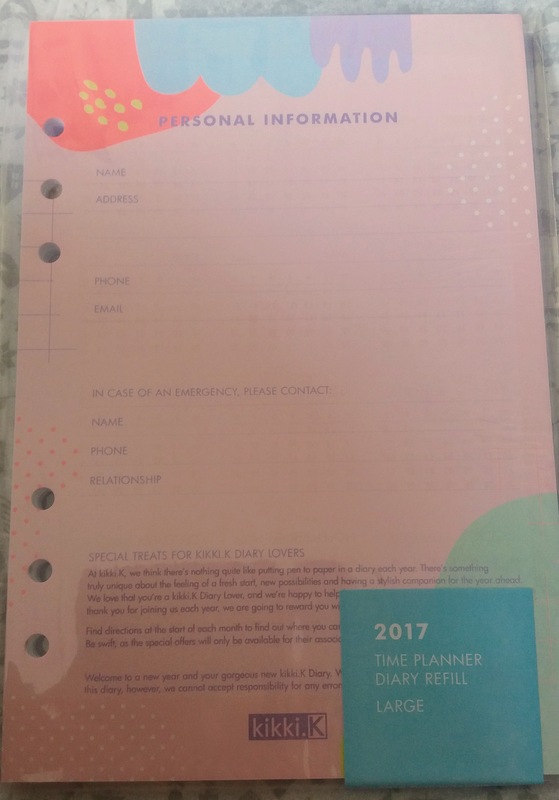 This is the normal planner paper pages which i use for every day subjects, like planning Bella's school/education activities and so on. 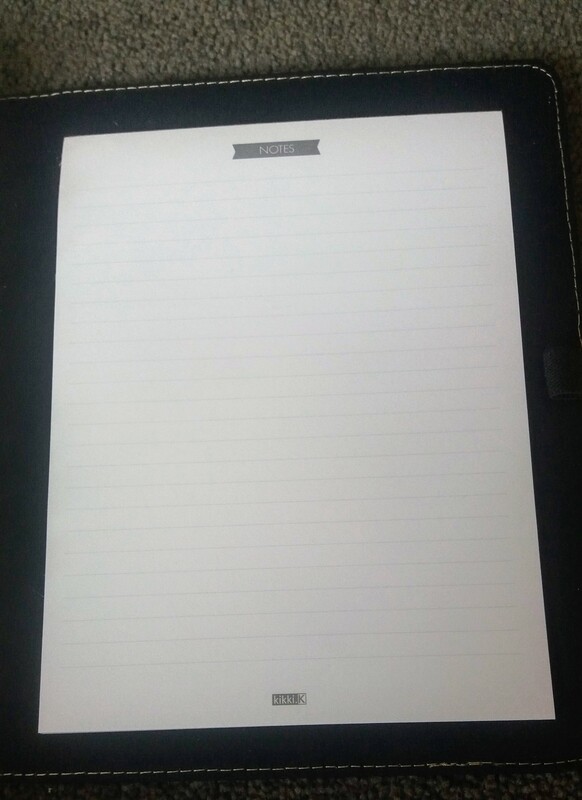 At the back of the planner it has a notes pad. 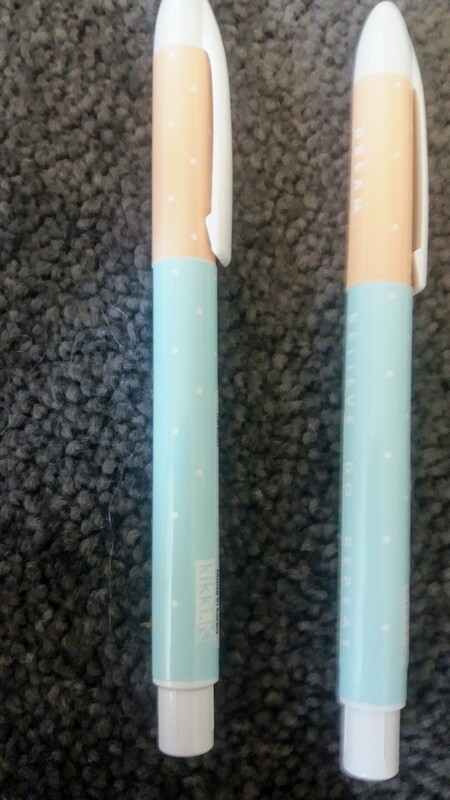 These pens are just the cutest pens, they say dream, believe, do, repeat. 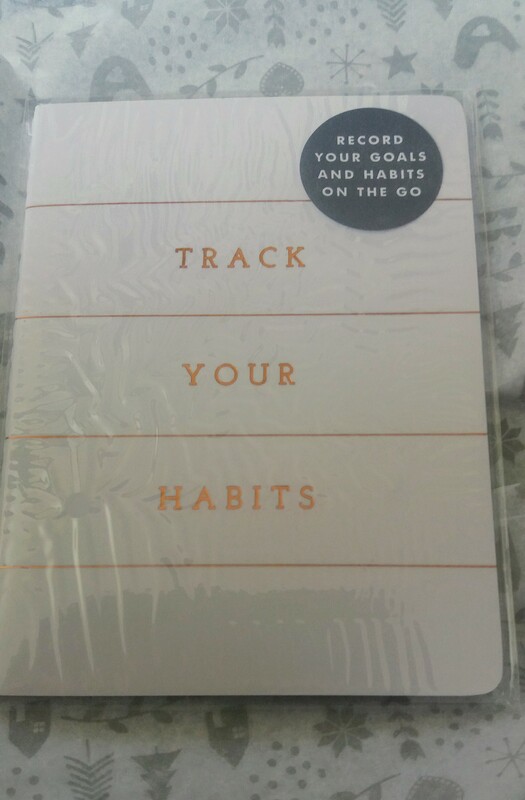 This habit book is really a good way of staying on top of making sure your on top of achieving certain goals. I just ended up putting it in one of my pouches and get it out every day to tick of my habits, some of my habits right now include taking my supplements and exercise. 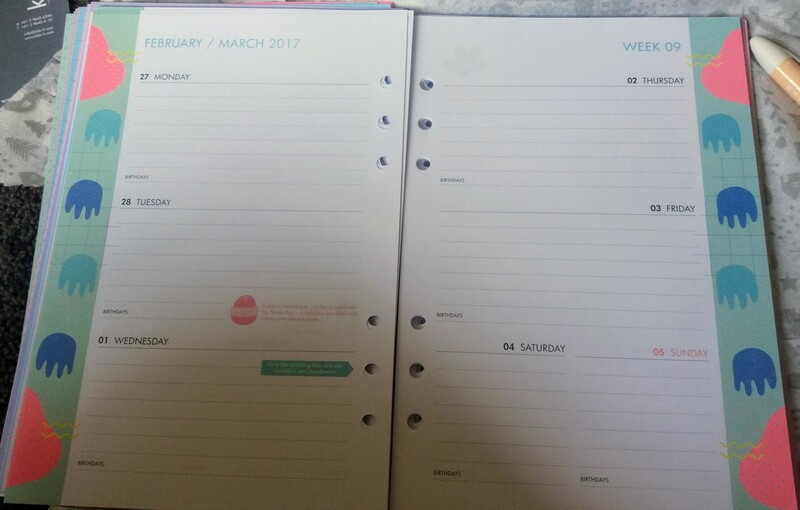 I purchased this part for the planner as I like to have bigger day formats. 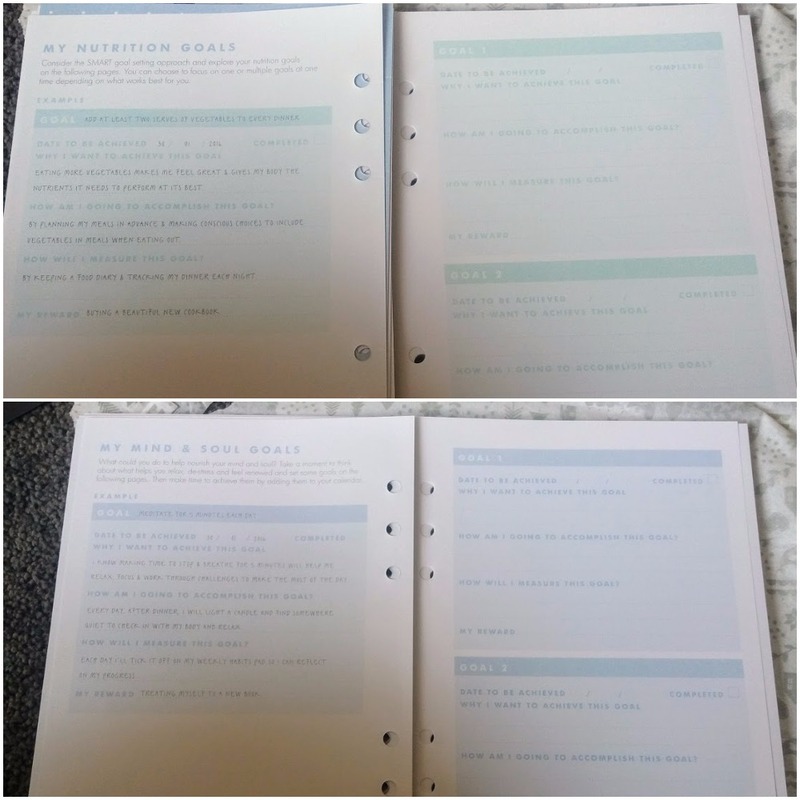 The wellness planner insert includes a lot of fitness related pages, food logs, mind logs and a lot of goal planning! 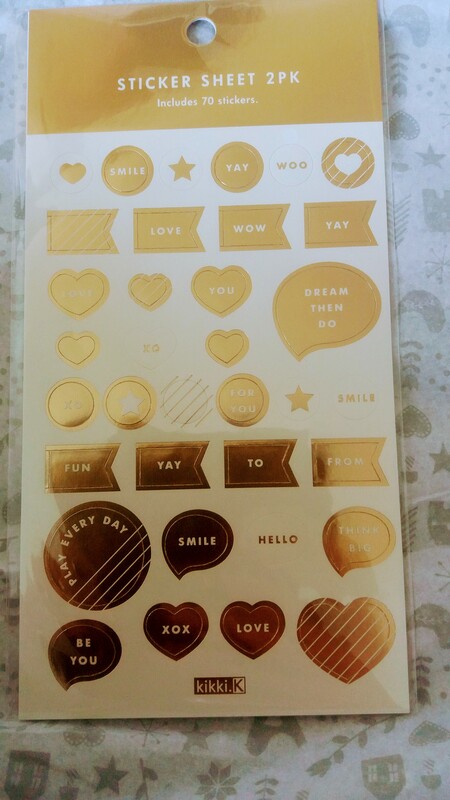 Oh and stickers lets not forget, love stickers! 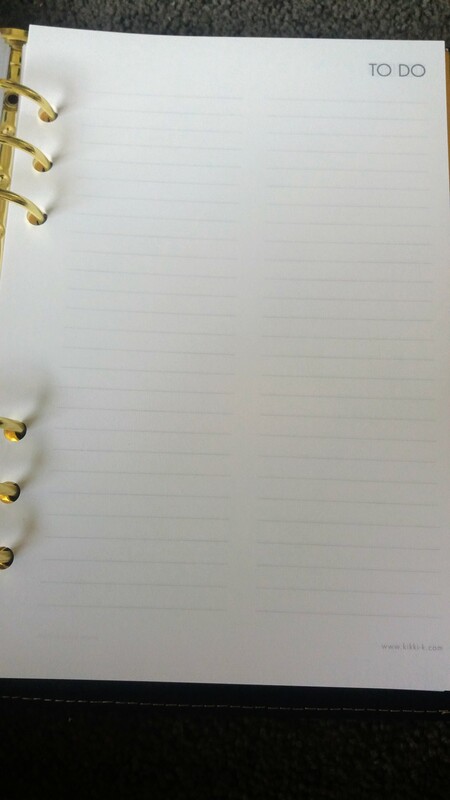 It also includes shopping lists and meal planner pages. 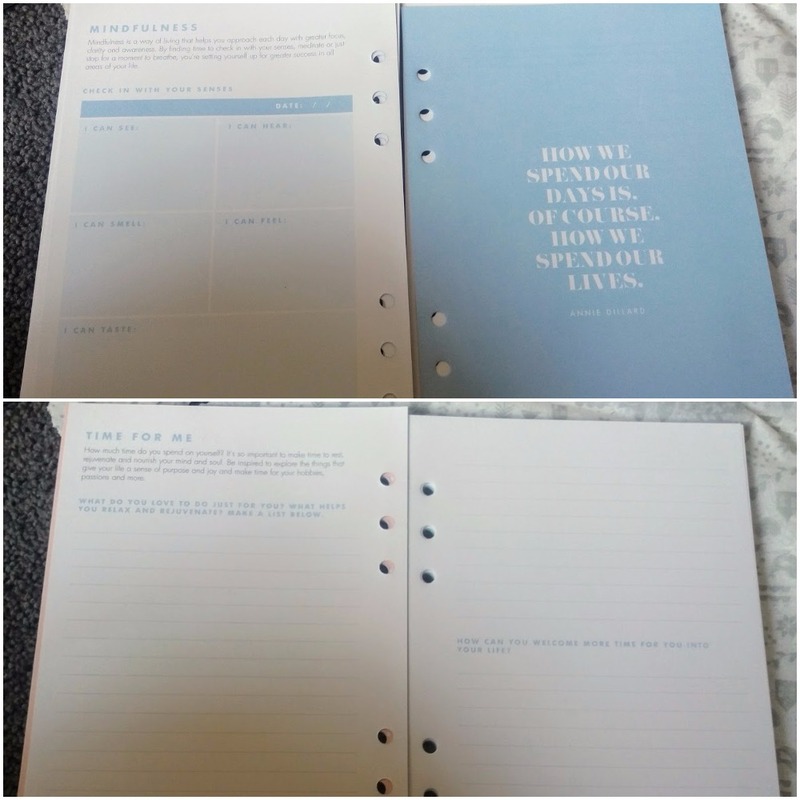 These are the note book's I got and they are really sweet and come in three different designs. 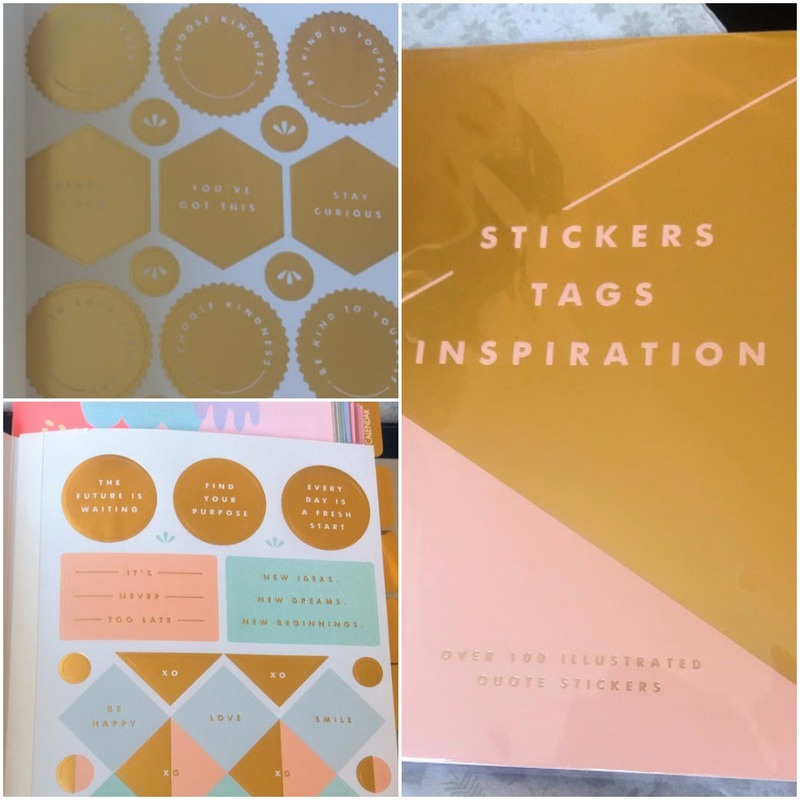 Lastly is a sticker book! 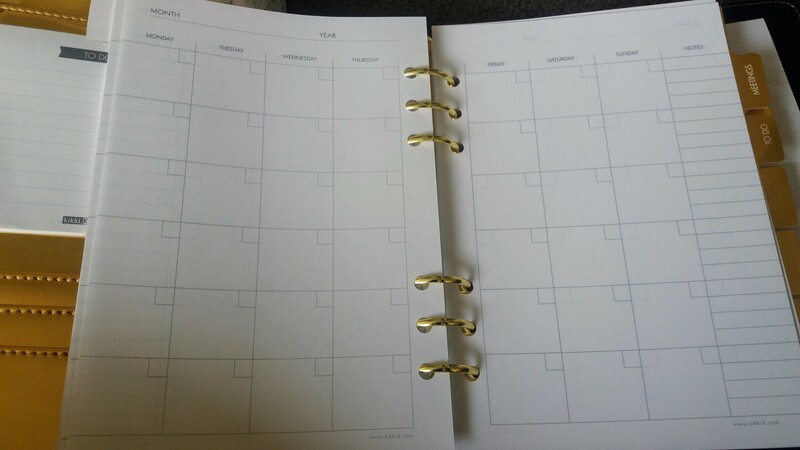 Here is a little sneak peak of how my planner is looking now. 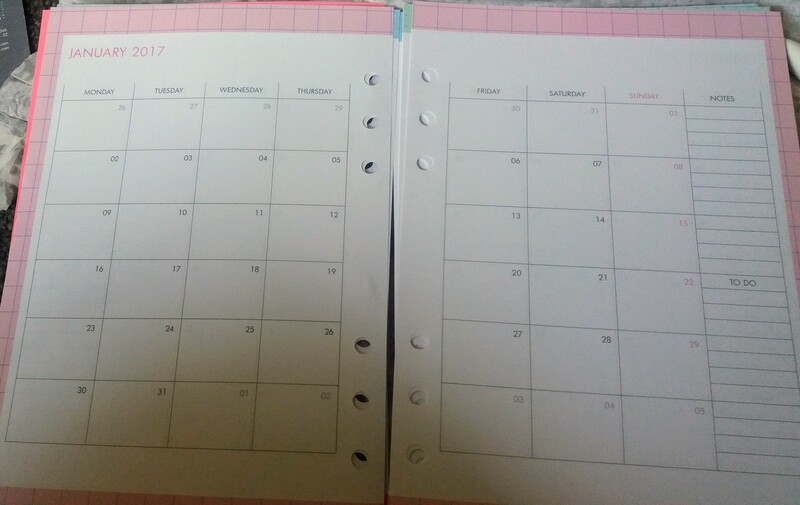 I have pretty much completely set up my planner for now and im really happy with how it looks and how functional it is. 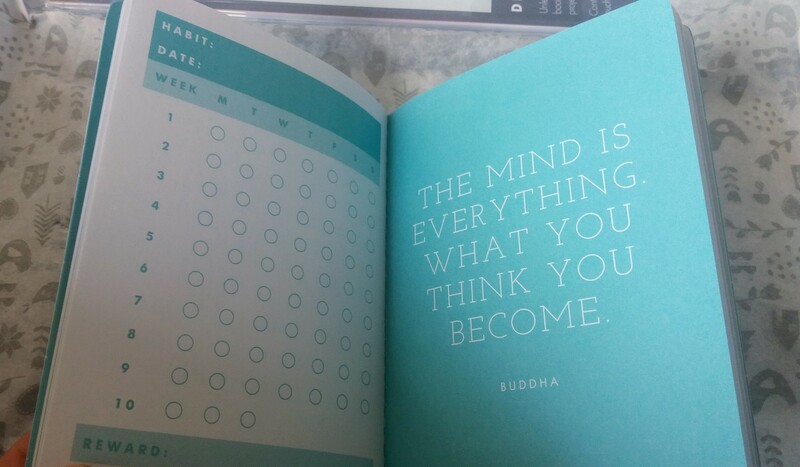 I love these planners as you can really adapt them for your life and personalize it. 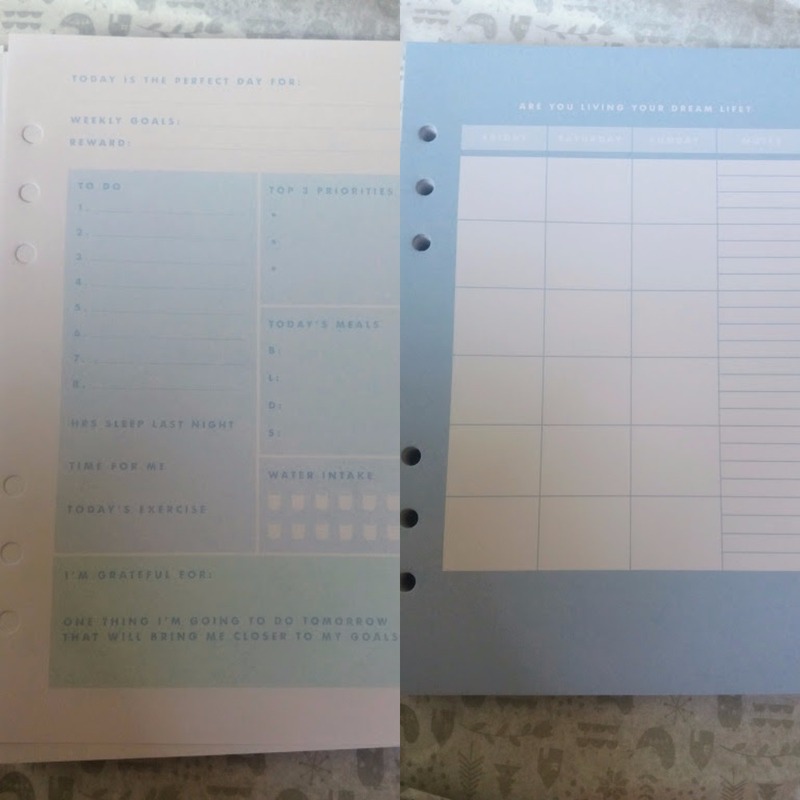 I will defiantly be making more purchases from kikki k soon!